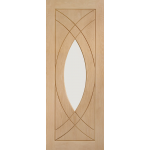 In keeping with the fast moving trends and ever increasing flair and passion for interior design our new category of contemporary doors feature some stunning new designer doors. 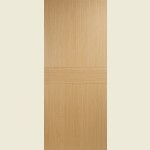 This range of contemporary flush doors have been responsibly sourced and hand picked from some of the worlds leading door manufactures to offer you an unrivalled choice that is affordable for all budgets and quality that is second to none. 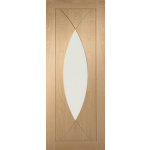 We offer a huge choice of sizes and a stunning array of contemporary flush doors, designer panelled doors, and cutting edge glazed designs. 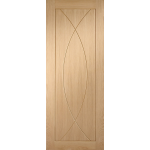 Many of our contemporary doors are supplied fully finished to the highest possible standards so all you have to do is to hang them... Job done! 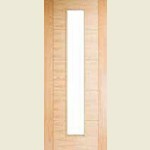 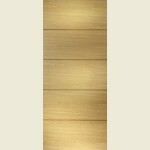 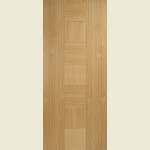 The signature of this range of contemporary and designer doors is clean, simple lines which allow the enchanting qualities of the carefully selected timbers to shine through. 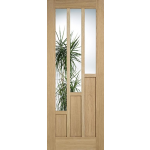 Equal care and consideration has been given to the use of obscure, figured and clear bevelled glazing all of which is safety glass and adds a new dimension to this truly outstanding designer collection. 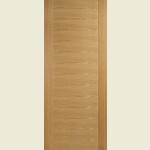 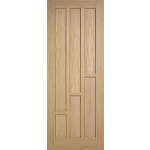 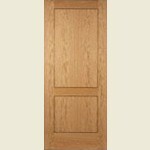 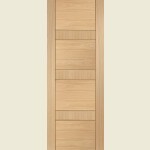 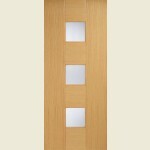 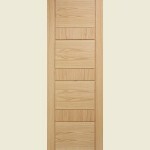 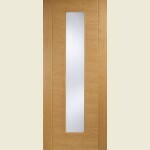 Verona oak Door With Clear Glass. 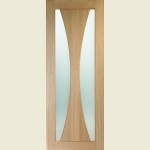 Verona Oak Door with Obscure Glass. 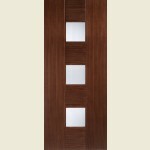 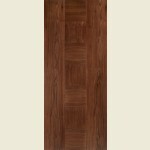 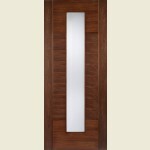 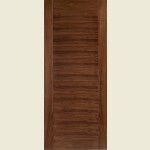 Portici Walnut Alumina Fully Finished Flush Doors. 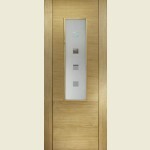 FROM ONLY £255.82! 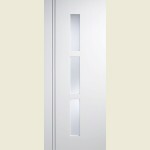 + VAT. 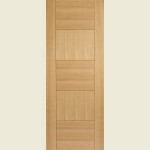 Pre-Primed Sierra Blanc Flush Doors. 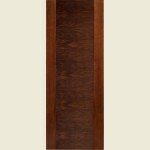 Pre-Finished La Mancha Flush Doors. 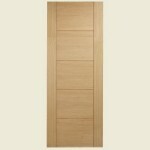 FROM ONLY £279.16! 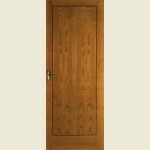 + VAT. 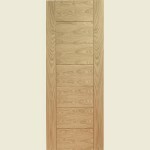 FROM ONLY £229.99! 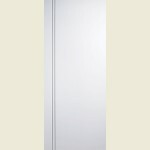 + VAT. 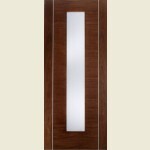 NEW RANGE! 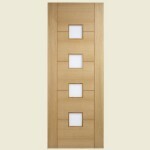 INTRODUCTORY OFFER FROM ONLY £364.99! 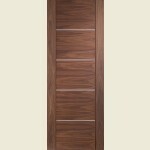 NEW RANGE! 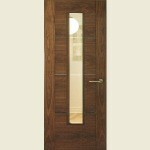 INTRODUCTORY OFFER FROM ONLY £274.99! 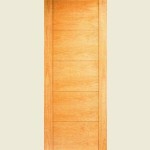 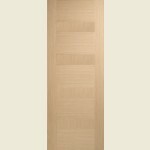 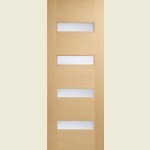 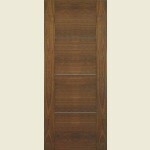 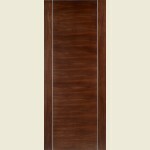 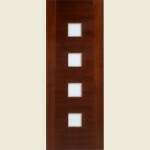 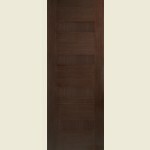 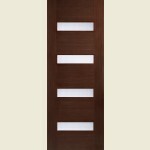 Discontinued Inlaid Oak Veneer Two Panel Doors. 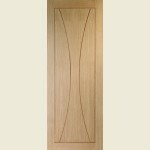 Inlaid Oak Veneer Flush Doors. 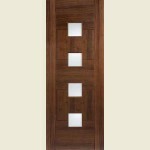 Four Panel V-Grooved Glazed Walnut Doors. 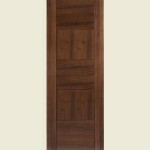 Four Panel V-Grooved Walnut Doors. 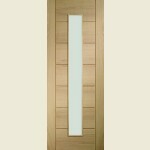 Five Panel V-Grooved Glazed Doors.